P R O B L E M : Kids have extra-soft skin that deserves extra loving care. They need towels that are super gentle, yet absorbent. S O L U T I O N : Constructed of super-soft and extra-gentle Norwex Microfiber, our Kids Towel is extra thick and extra absorbent, too. 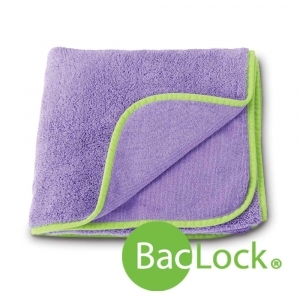 It's a soft, warm, snuggly towel your kiddos will appreciate! 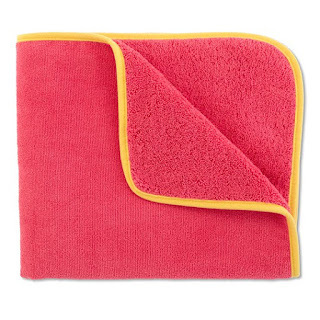 With its bright colors and soft, super- absorbent microfiber, it’s the ultimate kids towel! 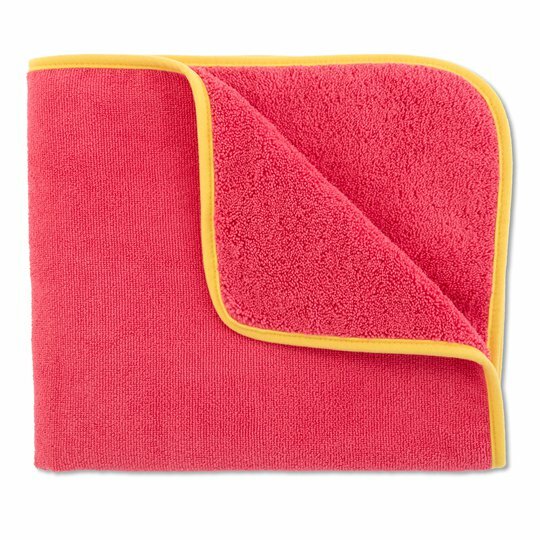 Extra-thick microfiber makes it our plushest yet, and your children will love this towel's luxurious warmth and velvety softness. 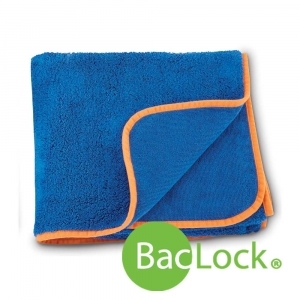 Includes BacLock®* antibacterial agent to help inhibit bacterial odor, mold and/or mildew growth within the towel. Handy loop for hanging; dries quickly. 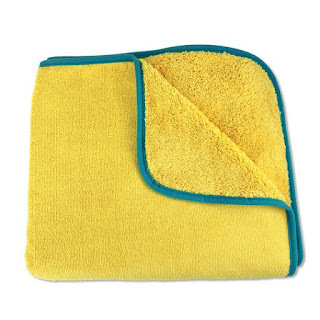 • Towels that have been used heavily should be laundered using a Norwex laundry detergent, which contains no fillers. Do not use bleach, fabric softeners or dryer sheets.